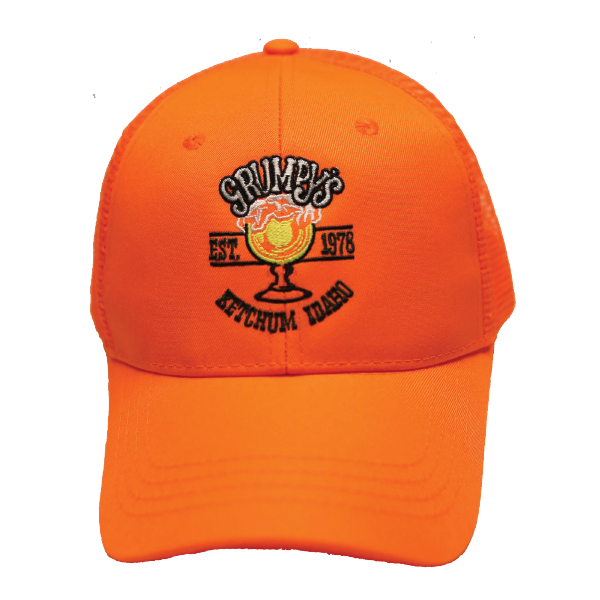 Schooners and Burgers since 1978... Shop the Boutique today! 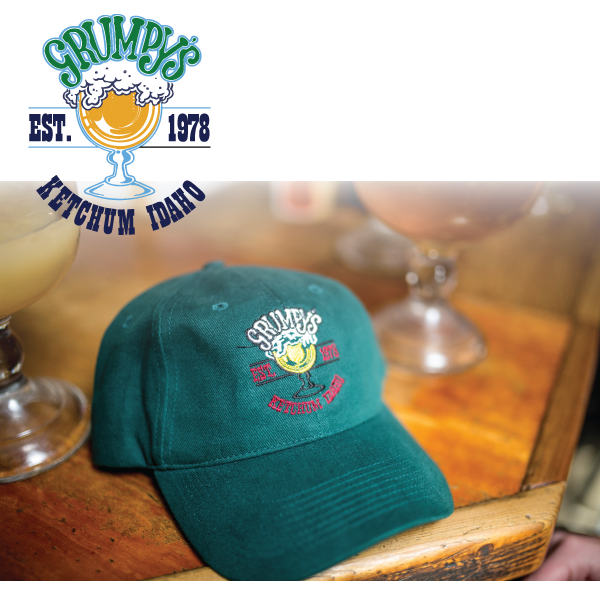 In Town? 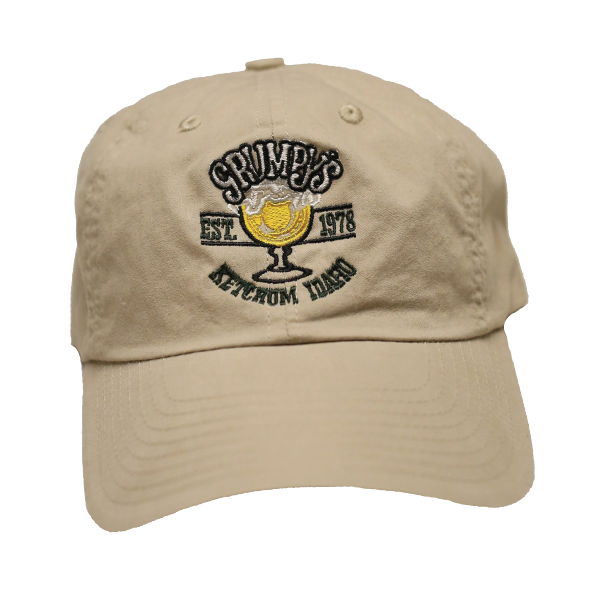 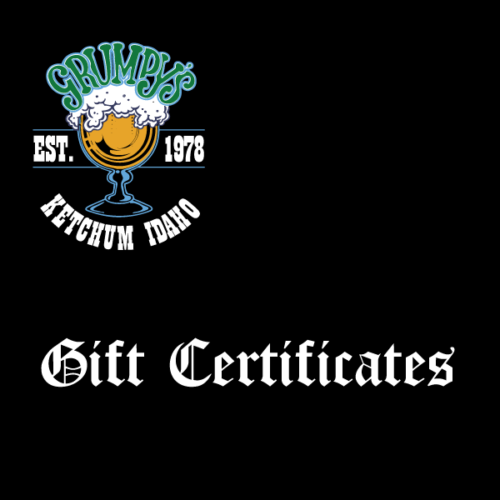 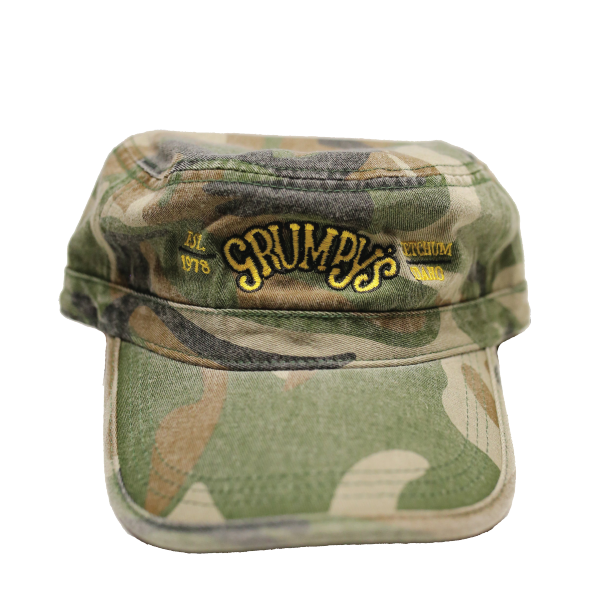 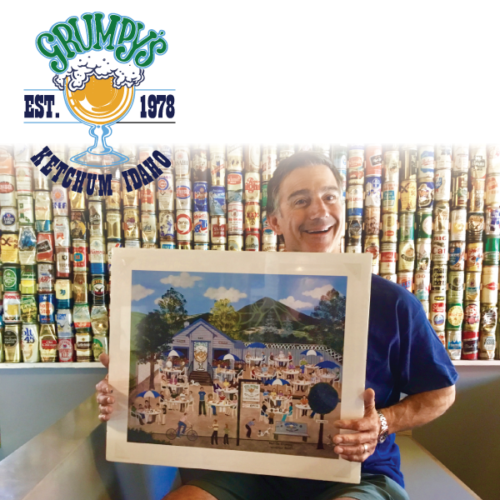 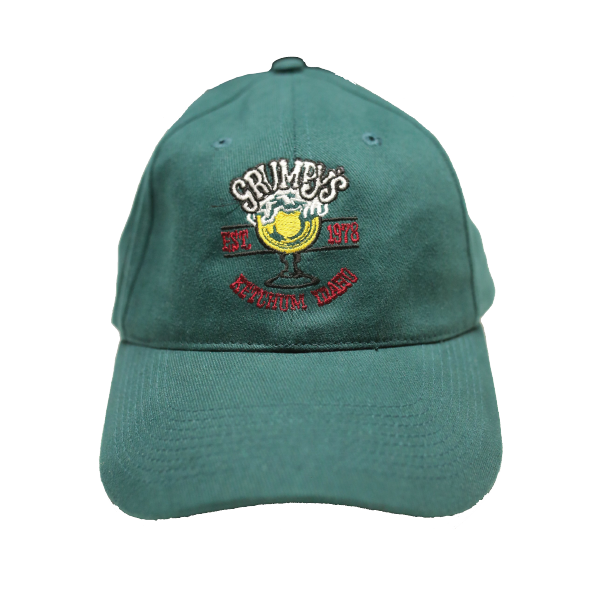 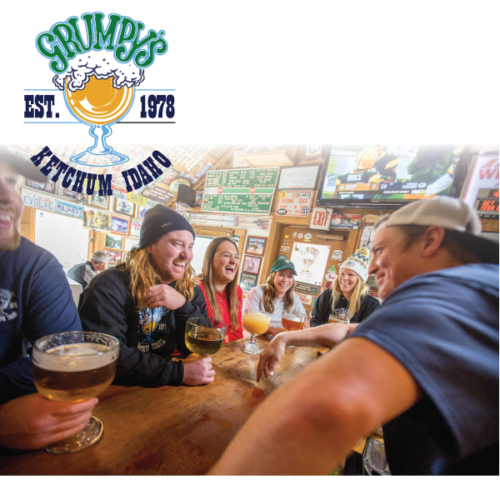 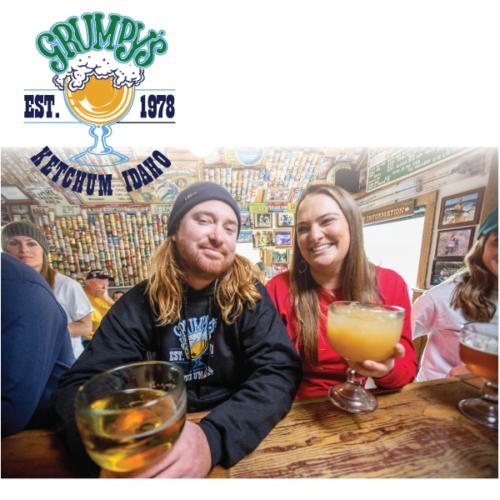 All Merchandise available at Grumpy’s!